Whether you’re dreaming of the big time or your big day, it’s a virtual guarantee that your dream of grandeur involves a limousine. From movie premieres to marriages, they’re the biggest of rides to celebrate the biggest of days. Here are the top ten to use in your most extravagant fantasies. These are just a few examples of the many and varied protective measures included in this advanced Cadillac One. And even safety measures like a controlled gasoline connection and wheels that can eject if the vehicle’s damaged. 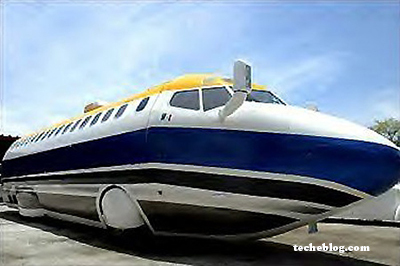 That’s right, you can get down with up to 50 of your friends while dancing your way down the highway in a jet on wheels. 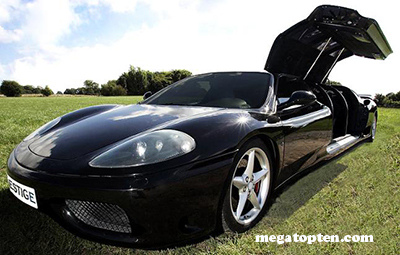 That’s right, you can rocket up to 8 people to 60mph in 6 seconds when you’re behind the wheel of a Ferrari limo. And even built-in iPod docks. 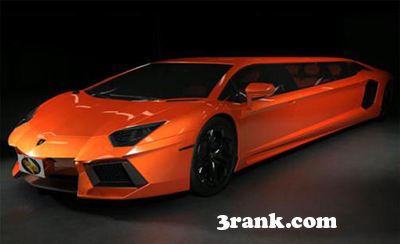 Limousines may represent the good life, but this one takes it to a whole new level. 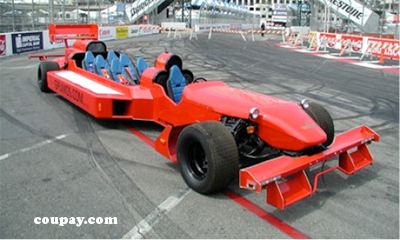 Seven people (including the driver) can fit into this machine for the ride of their lives. Talk about a supercar! Okay, so it may not get around like the stretched supercars we just mentioned. 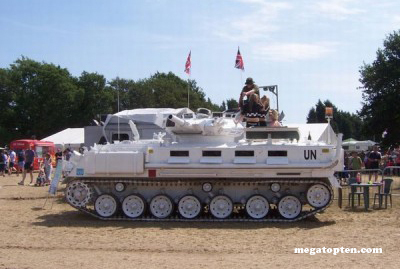 It’s a tank. 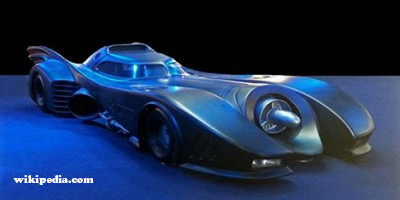 Who’s going to mess with you for driving this thing below highway speed? And, of course, the obligatory plasma TV. This unique machine is what every luxury Hummer limo wishes it could be. 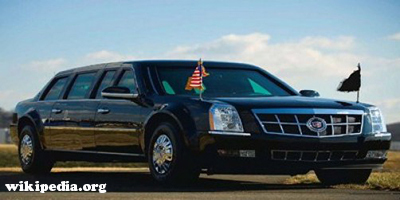 Owning the Guinness World Record as the world’s heaviest limo, it was designed in 1986 and can host up to 40 passengers in its three lounges. Look at these dimensions! This serious machine is quite aptly named. When your limousine makes the Hummer next to it look like a toy, you know you’re doing something right. And a heli-pad. Yep, a heli-pad. Like for a helicopter. Why would you want to land a helicopter on your limousine, you ask? Well, to that we say, why wouldn’t you? 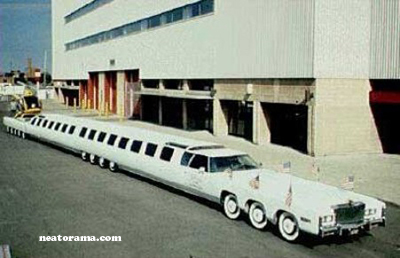 There you have it, the world’s ten biggest, craziest and, of course, longest limousines. 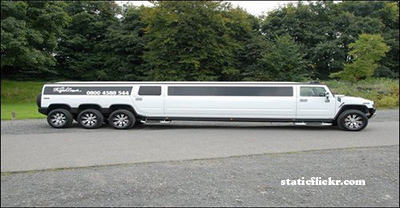 Most people will go through their lives having never set foot in any of these miraculous machines, so if you ever happen to have the chance to ride in any of the limousines in this list, take it!